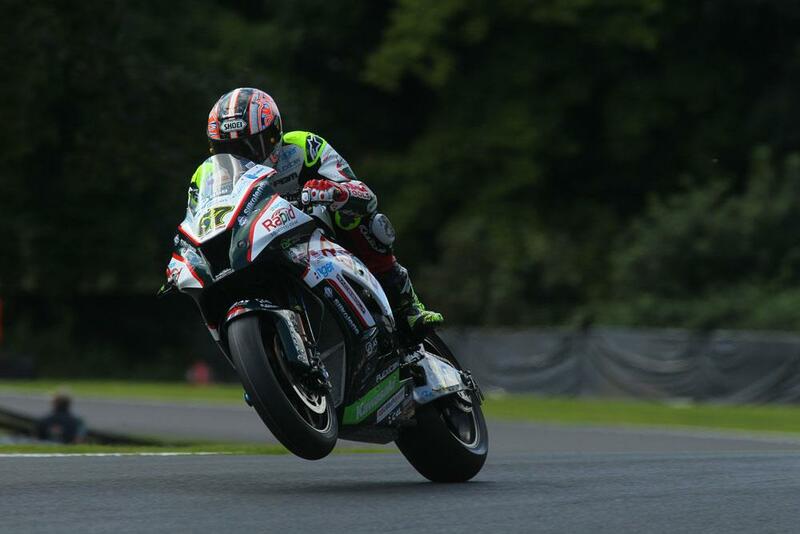 Shane Byrne will start the first of the weekend’s three races at Oulton Park from pole position, after a qualifying session full ofdrama at the Cheshire track. Ryuichi Kiyonari looked set to be the fastest man of the day, but a crash for the Japanese rider in Q2 means that he gifted the front row to his opponents, and will now start the race from back in tenth. Josh Brookes then inherited the lead, but a freak encounter with an injured cat on his fastest lap handed the pole to Byrne, who was following only a few seconds behind the Australian. The cat, clipped only seconds before by Peter Hickman to destroy his qualifying run as well, distracted Brookes as it ran from the track, costing him the pole by 0.05 from Byrne behind him. Dan Linfoot continued his excellent run of form to finish third, taking his third consecutive front row start. Race one of the triple header weekend starts at 1600, with live coverage on Eurosport from 3pm.